Kindling the creative fire – overcoming creative blockage and dead ends. art + science projects – exploring the natural world, enhancing connection to forests, creeks, rivers, animals, etc. 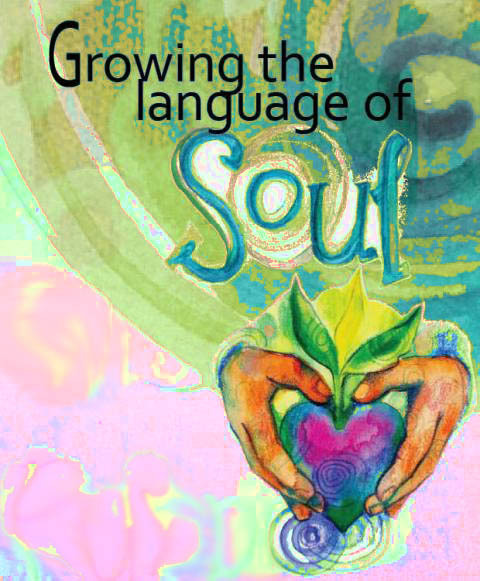 The Growing the Language of Soul series is designed to support you to creatively explore and map your inner landscape. Find out more! I offer custom workshops by request. Recent workshops have included portraiture, understanding tone, developing composition, techniques to stimulate imagination.These typically focus on building skills and enhancing creativity. What do you want to learn? Fill in the form below and let me know. Thursday evenings 7-9pm I run a regular life drawing group: Find out more! Saturday afternoons, every four to six weeks, I run tutored costumed life drawing for young people: Find out more! Keep an eye on my updates in the links on the welcome page to find out about current classes – bookmark the page or better, click the ‘follow artbalm’ tab and you’ll never miss a post. What sort of workshop would you like to attend? Would you like to receive the eNewsletter with workshop updates that goes out once a month?